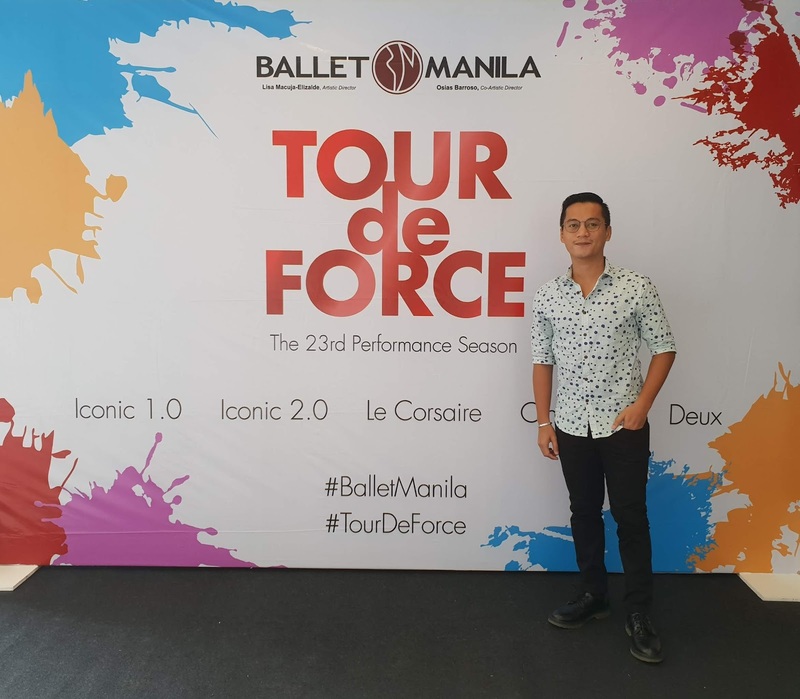 #TheaterPH - Ballet Manila Opens 23rd Season Performance With Tour De Force! 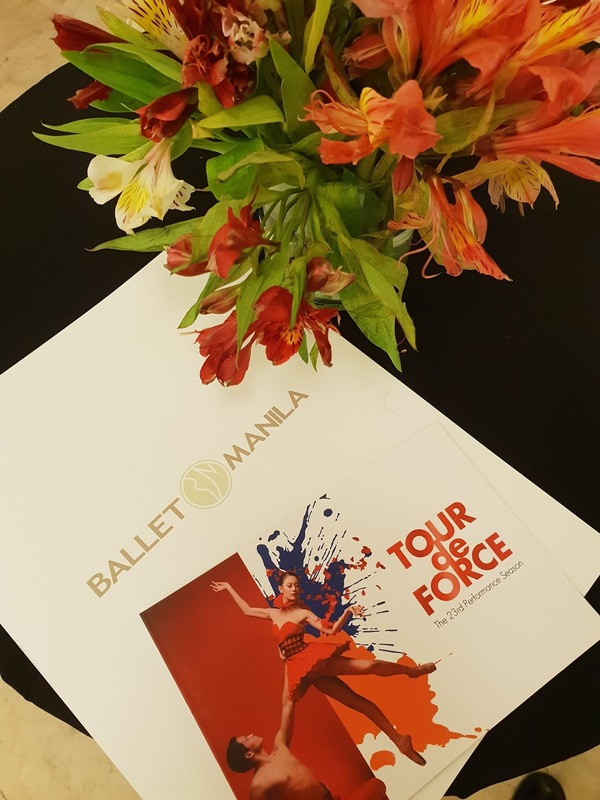 Ballet Manila’s 23rd Performance Season proves that they’re a force to be reckoned with. Tour de Force is off to a big start, as they ambitiously open the season with not only one, but two different shows over two weekends. 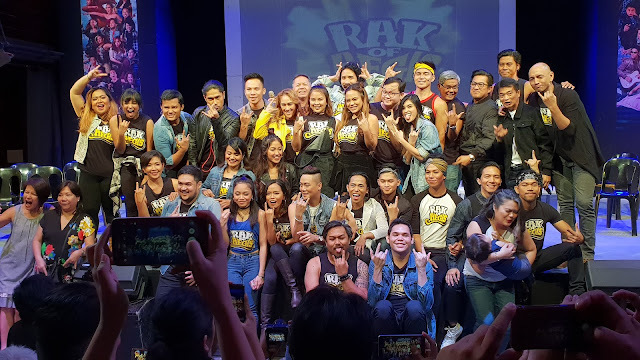 Featuring the most memorable and iconic choreographies from Tony Fabella, Osias Barroso, Agnes Locsin, Augusto “Bam” Damian and so many more, Iconic 1.0 and Iconic 2.0 promises to be a stellar set of shows. “The opening of the season has now become a baptism of fire for the company as we revisit so many iconic ballets during our 23-year history. Opening with such a historical first also starts the ball rolling as we build towards our silver year,” shares Lisa. 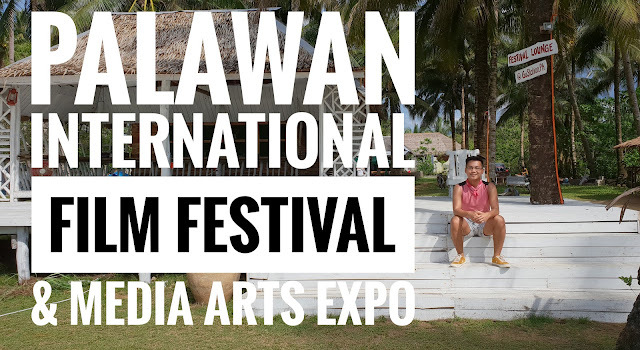 with Rudy De Dios, Gerardo Franciso, John Ralph Balagot, Rodney Catubay, Anselmo Dictado, Godwin Merano, Jamil Montibon, Sean Pelegrin, Raymond Salcedo and Mark Sumaylo. 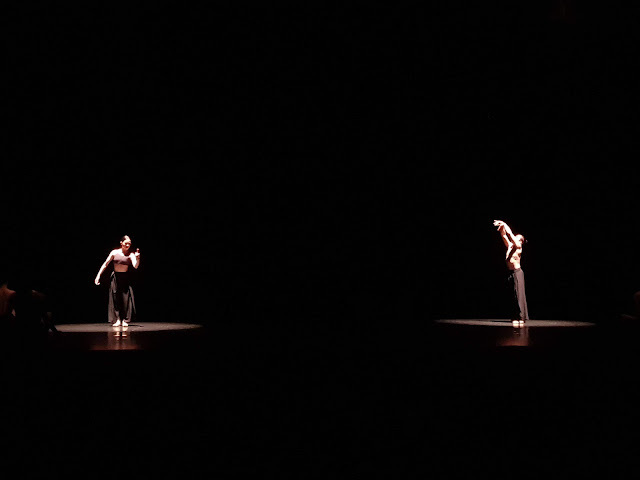 Following the Iconic weekend is a true Ballet Manila spectacle. 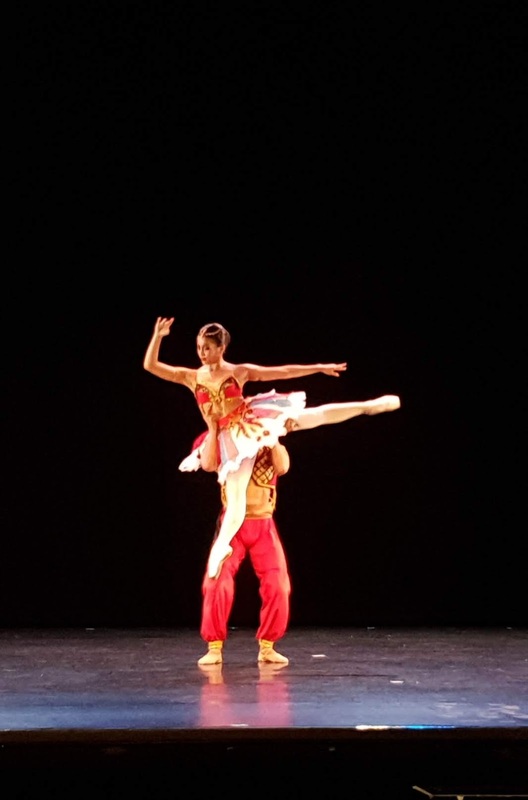 In their commitment to stage at least one classical ballet every season, Ballet Manila will present Le Corsaire (The Pirate), the classic tale of a pirate who voyages through the rigorous seas for his beautiful harem girl. Coined as one of the most thrilling ballets of all time, Le Corsaire is a story of adventure, love, and betrayal. Ballet Manila brings new energy to the classic while showing off their strength with the Vaganova technique, featuring jaw-dropping leaps and clean moves from a new generation of Ballet Manila dancers. proves that they’re a force to be reckoned with. “Tour De Force” kicks off this September with “Iconic 1.0,” which will be on September 1 and 2, 2018, and “Iconic 2.0,” which will be on September 8 and 9, 2018. 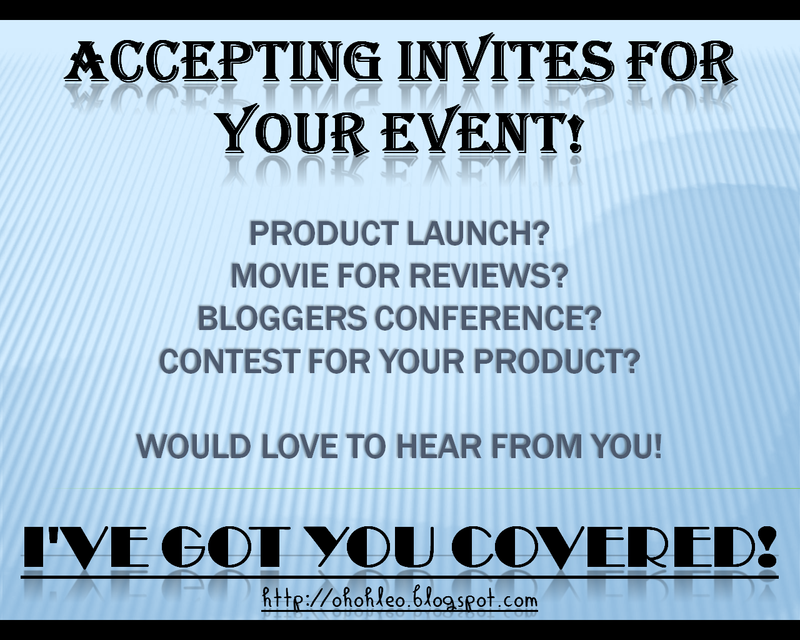 One ticket will be valid on both weekends. 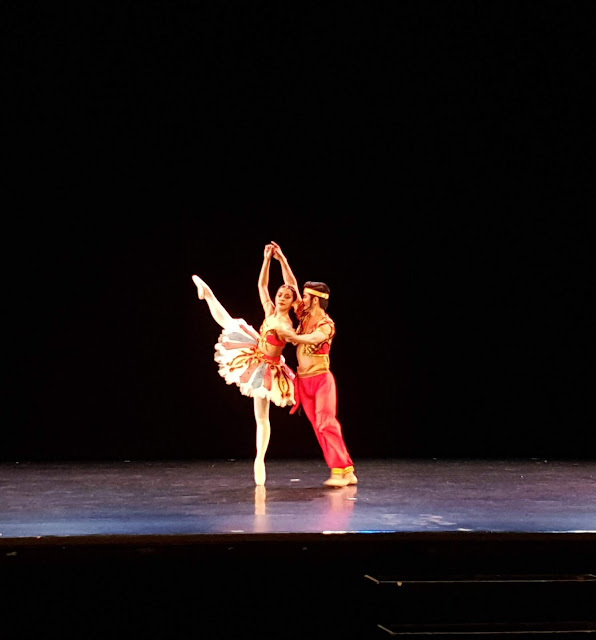 “Le Corsaire (The Pirate)” goes on stage on the following dates: October 20 and 21, 2018. 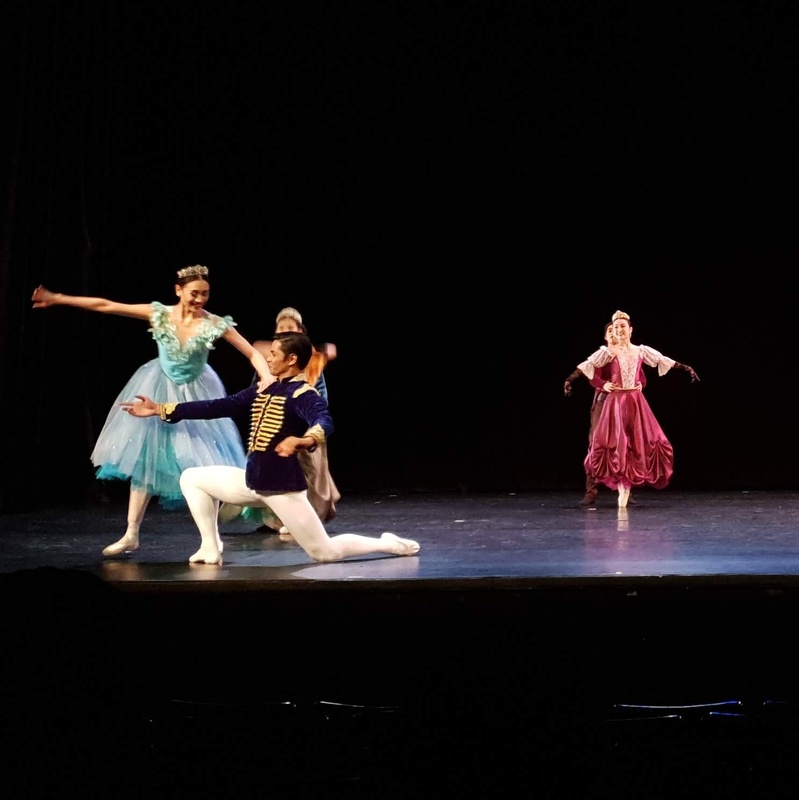 Lisa Macuja-Elizalde’s “Cinderella” makes it triumphant return on November 24 and 25, 2018 and December 1 and 2, 2018 – a perfect way to celebrate the holiday season with the family and kids! “Deux” will make its double premiere on March 2 and 3, 2019 and on March 9 and 10, 2019.